the problem: the rear brake caliper pistons may have insufficient coating, potentially reducing rear brake performance and increasing the risk of a crash. the fix: dealers will bleed the rear brake circuit for free. 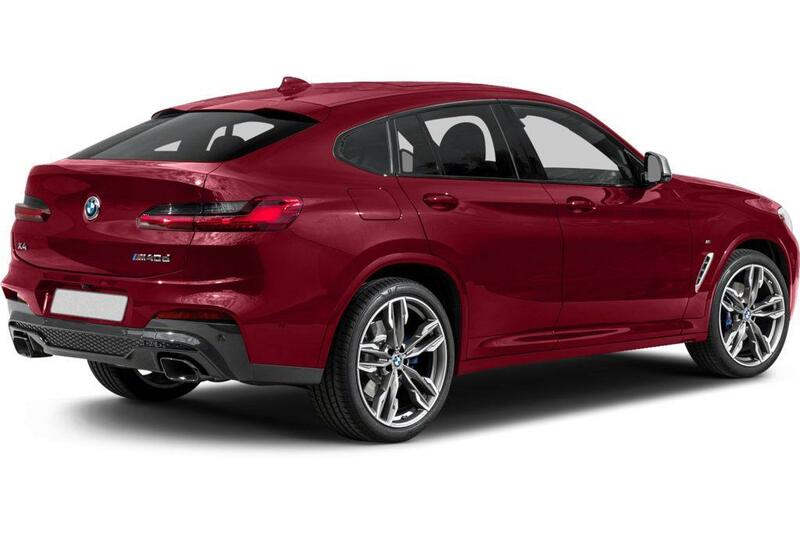 what owners should do: bmw will begin notifying owners aug. 21. owners can call the automaker at 800-525-7417, the national highway traffic safety administration's vehicle-safety hotline at 888-327-4236 or visit its website to check their vehicle identification number and learn more.